Click here for the Hanford Optical webpage. SSI offers a complete line of instrumentation including Air Monitors & Samplers, Confined Space Equipment, Industrial Hygiene Monitors, Radiation Monitors, Defibrillators / AED's, Water Quality Instrumentation, PID's, FID's, OVA's, and Specific Gas Monitors. Many items are available for daily, weekly or monthly rental as well! 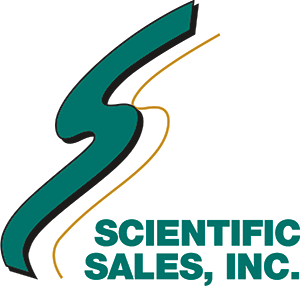 Call 865-483-9332 or email us at servicecenter@scisale.com for more information. SSI will assemble kits of products for training classes …. Call 865-483-9332 or email us for more information.